Cal Volleyball hosts Arizona in conference action at Haas Pavilion. Cal Women's Soccer hosts Arizona in conference action at Edwards Stadium. 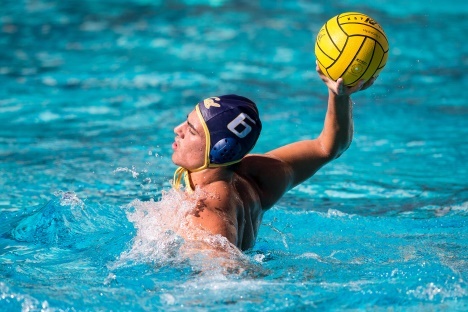 Cal Men's Water Polo hosts Santa Clara at Spieker Aquatics Complex. Cal Men's Soccer hosts Stanford in conference action at Edwards Stadium. Cal Football hosts Washington State in conference action at Memorial Stadium. Cal Men's Water Polo hosts UC Irvine at Spieker Aquatics Complex. 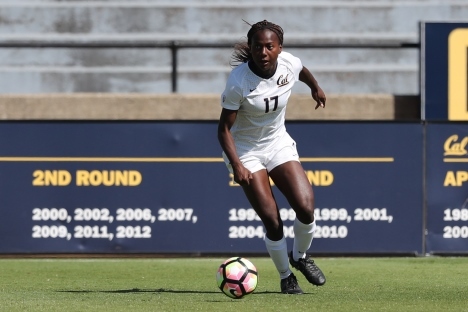 Cal Women's Soccer hosts Washington State in conference action at Edwards Stadium. 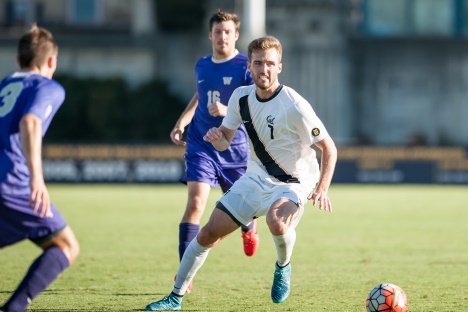 Cal Men's Soccer hosts Washington in conference action at Edwards Stadium. Cal Women's Soccer hosts Oregon State in conference action at Edwards Stadium. 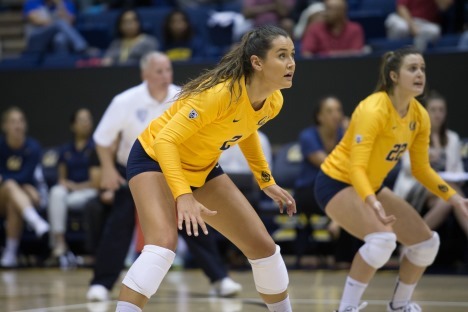 Cal Volleyball hosts Washington State in conference action at Haas Pavilion. 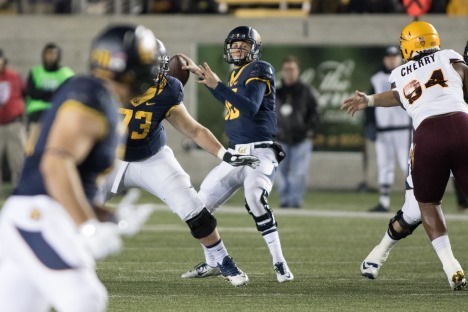 Cal Football hosts Arizona in conference action at Memorial Stadium. Cal Women's Soccer hosts Oregon in conference action at Edwards Stadium. Cal Volleyball hosts Washington in conference action at Haas Pavilion.